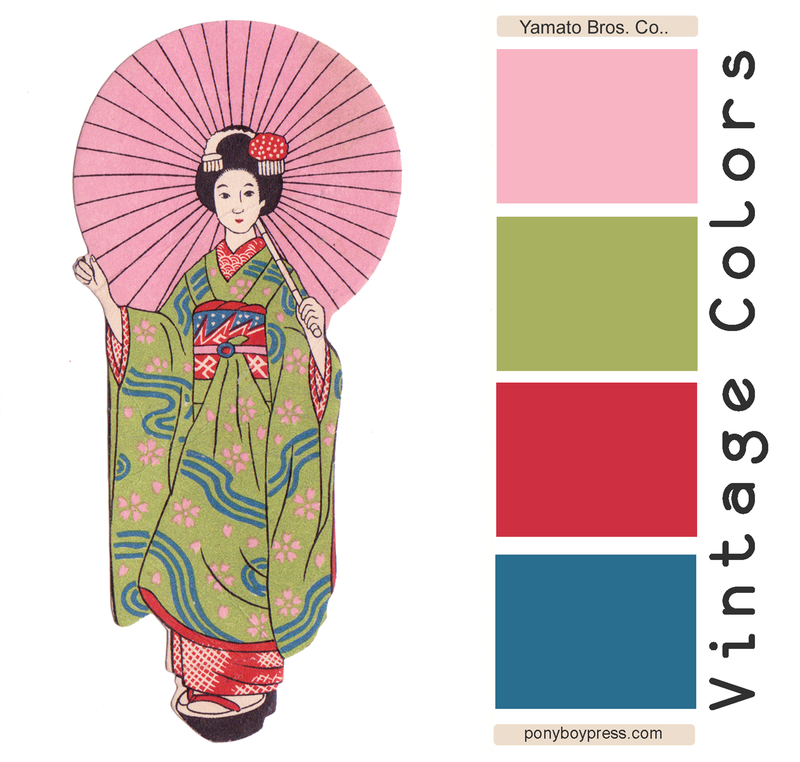 Ponyboy Press - zine maker, design lover, dedicated homebody: Vintage Color Palette - Yamato Bros. Co.
Vintage Color Palette - Yamato Bros. Co. 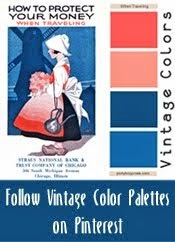 This is a beautiful vintage color combination from this unique piece of advertising scrap. 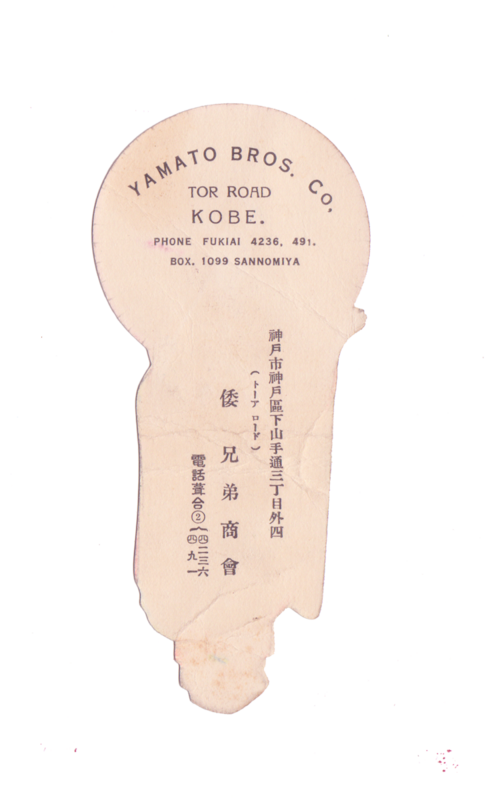 The company who distributed these was Yamato Bros. Co, in Kobe, Japan. 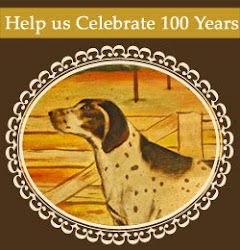 I am guessing this is from around 1910. Can you read Japanese? I'd love to know what it says. The hex codes for these colors is from top to bottom: f8b4c3, a7b15f, ce3041, 296e8f.